Addictions experts have voiced fears that street drugs being sold as Valium are responsible for an unprecedented number of drug related deaths in Glasgow. 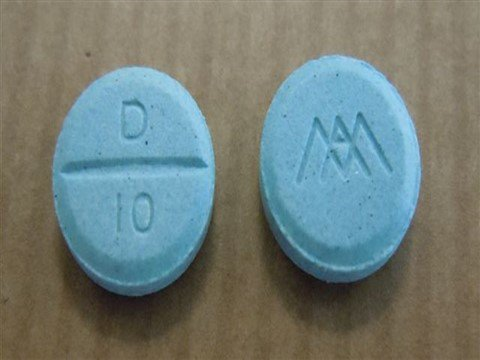 Concerns were raised that “Street Valium” (also known as Street Blues) may be linked to a sharp rise in the number of fatal and non-fatal overdoses in the city. The warning comes after The Lodging House Mission charity revealed that one homeless person is dying while sleeping rough in Glasgow every month and gave the popularity of drugs such as valium and opiates as a contributing factor. He added: “I have been very concerned about the use of street blues for some time now. When people buy street blues, they do not know what is in the pills. The quality and dosage can be very variable. People might think they are taking diazepam but it may be other much more potent benzodiazepines such as Etizolam. The use of this drug in particular is associated with severe harm - from non-fatal overdoses and presentations to emergency departments to fatalities. It is particularly dangerous when used in combination with other drugs like heroin and even prescribed methadone.